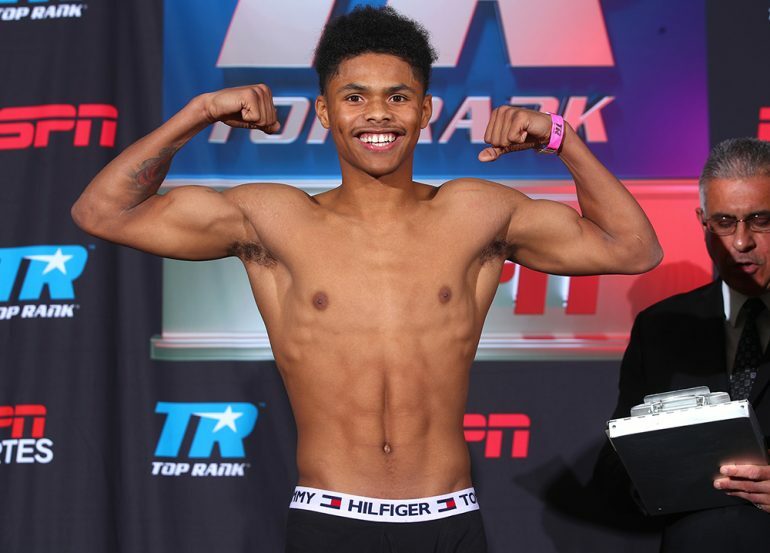 LAS VEGAS – He’s only 20, but Shakur Stevenson wants it all. And he wants it all right now. 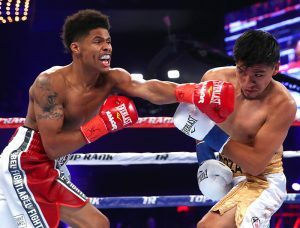 The 2016 Olympic silver medalist turned pro last April and has won his first six fights, but he’s simply not interested in taking the long road of tune-up fights before getting a crack at a world title. 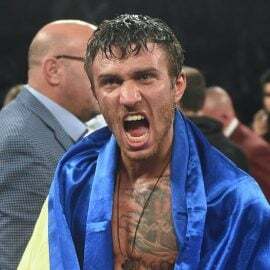 Perhaps inspired by Vasiliy Lomachenko’s swift ascent up the pound-for-pound rankings after turning pro just under five years ago, Stevenson (6-0, 3 knockouts) is getting anxious. 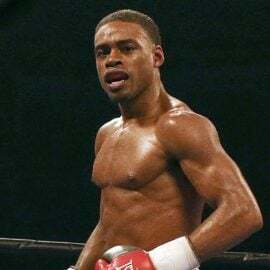 On Saturday, Stevenson will fight for the third time this year when he faces Aelio Mesquita (16-1) in a scheduled eight-round featherweight bout. 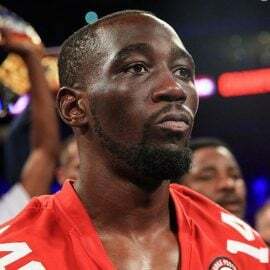 The fight will be on the undercard of Jeff Horn’s WBO welterweight title defense against former undisputed 140-pound champ Terence Crawford, which will be streamed live on ESPN+. The show takes place at the MGM Grand Garden Arena. Stevenson is seated by a ring that is placed in the middle of the MGM Grand casino floor where both Jeff Horn and Terence Crawford will appear, workout and speak to the media. 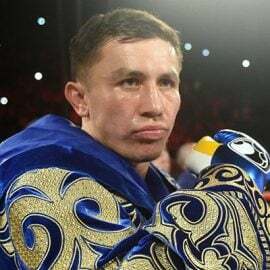 You can tell by the look in his eyes that the young featherweight from Newark, New Jersey is thinking about the day he gets the opportunity to headline a card. As Horn makes his way down, Stevenson is visibly fidgeting. Perhaps it is all that young energy that has him bouncing in his chair. 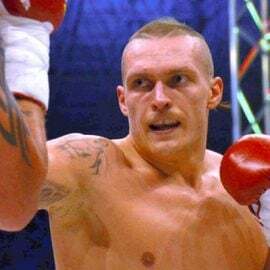 There’s no question that Stevenson is talented, but at such a young age, there’s reason to believe that Top Rank will want to take their time grooming Stevenson for the spotlight, if and when that time comes. When asked about his patience being tested, Stevenson subtly motions with his hand that he isn’t worried about it. 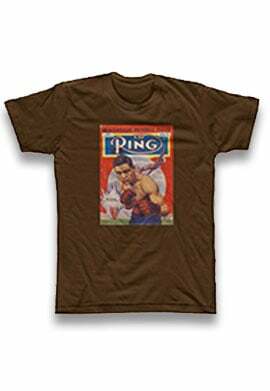 As a matter of fact, after his fight on Saturday, Stevenson has plans to get Top Rank CEO Bob Arum’s attention. It’s highly likely that Stevenson’s words will fall on deaf ears. Arum has been in the boxing game much, much longer than the 20-year-old has been alive. He and his matchmakers have a pretty good idea when a fighter is ready. 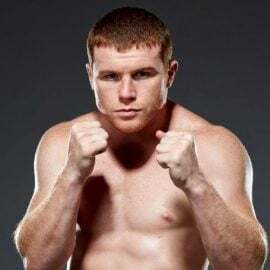 And even if the former Olympian thinks he’s ready, Top Rank will see Stevenson as someone who is going to need more time to develop and shore up any holes in his game. If he has any say on his future, the talking will need to be done with his fists. And he’ll have an opportunity to impress once again on Saturday against Mesquita. 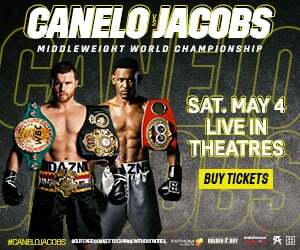 One would think that he would want to annihilate his opponent, but Stevenson has other plans on how to get Arum’s attentions. It’s increasingly difficult to get Stevenson to talk about anything else but having his patience tested. He’s not angry, but you can tell that he wants to be challenged. If you start rattling names off from the featherweight division, he won’t say much but you can see in his eyes what he thinks about them. “I feel like there are a lot of people in my weight class that I can beat right now,” Stevenson said after deciding against talking about the other featherweights. But after some needling, he makes it clear that he wants to face one of the champions. And the name that immediately perks him up is Josh Warrington, who edged out Lee Selby last month to become the IBF featherweight champion. Ultimately, Stevenson realizes that he’ll have to continue showing and proving before he gets the opportunity that he desires. That’s just the reality of the situation. But as long as he’s moving forward and not laterally, he’ll accept Top Rank’s plan. After all, he’s got some money in his pocket and is steadily growing a following. 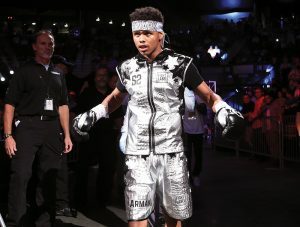 His fellow boxing peers see the potential in the young fighter and figure that he’ll eventually become a world champion. Until then, he’ll just have to put in the work. His turn will come soon enough.